The automatic sliding door can be opened by activating control methods such as motion detectors, push buttons, key switches and access control readers. 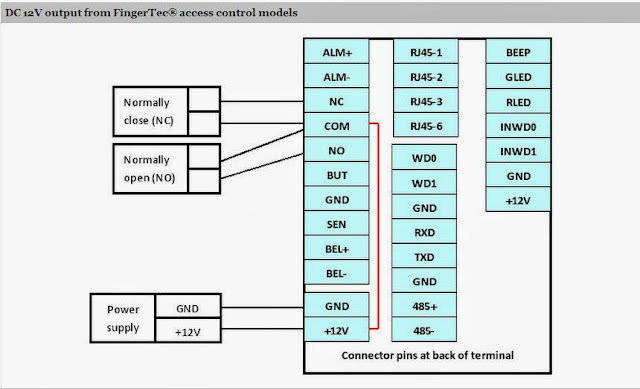 There are three types of input that can be used by the automatic sliding door controller/motor if you want to implement access control as the activating control method. Read more to see the three inputs. 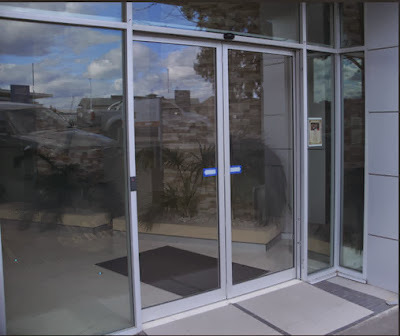 A relay signal from FingerTec’s access control models to open the sliding door. 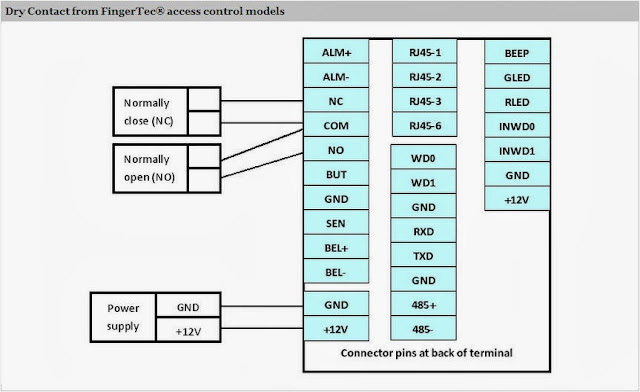 A DC output from FingerTec’s access control models to open the sliding door. 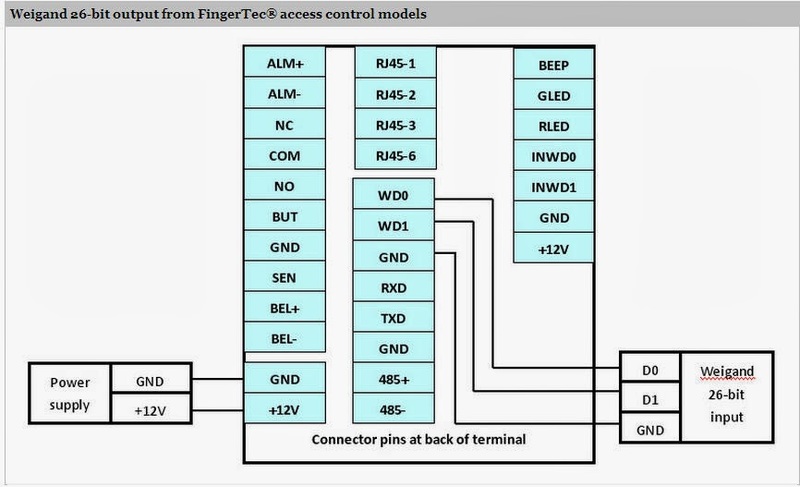 A Weigand 26 bit output from FingerTec’s access control models to open the sliding door. Thanks a lot, it was useful.